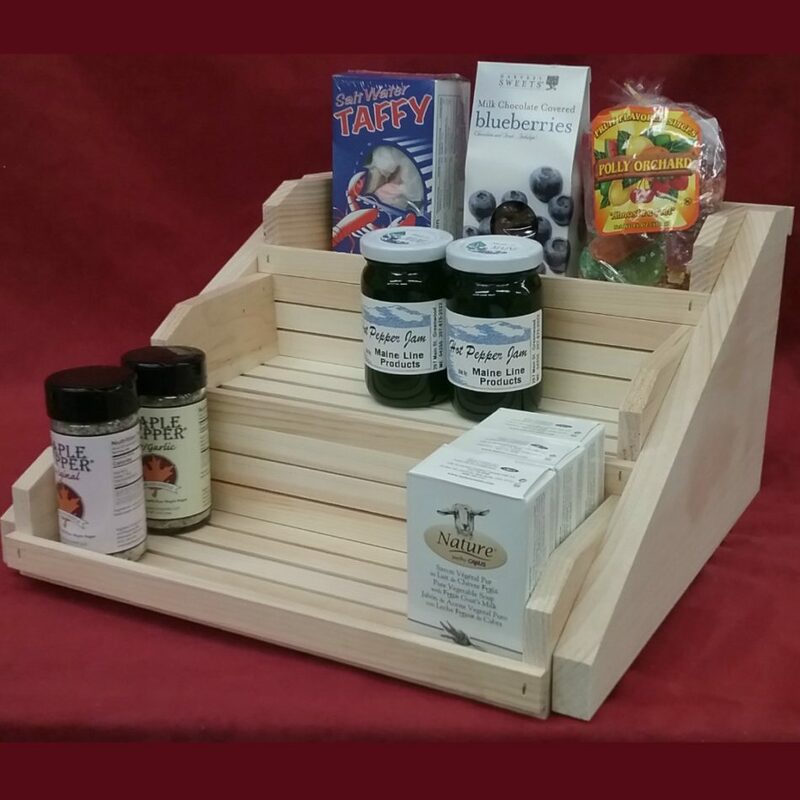 We started this business in 1979 with the idea of making and selling products from our great state. 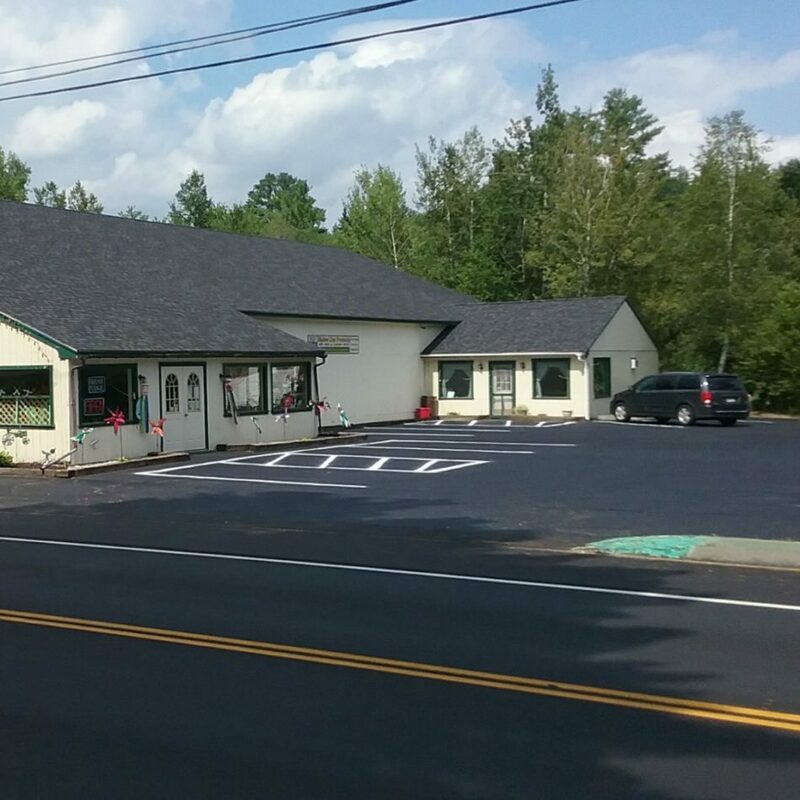 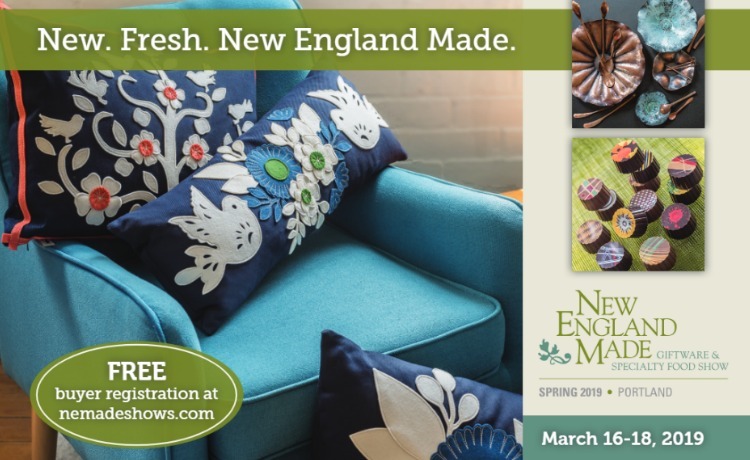 Maine Line Products is a retail and wholesale business that makes and sells Maine made products and those made by our team. 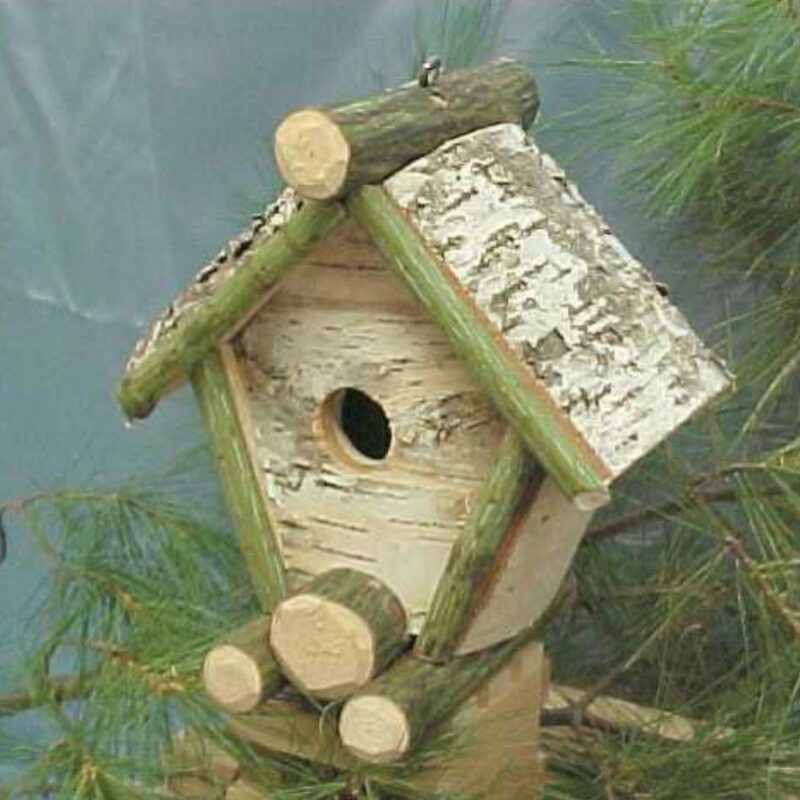 We specialize in the Woodsman’s Weathersticks, nature inspired birdhouses, and wooden crates/boxes that can be used as gift baskets or displays. 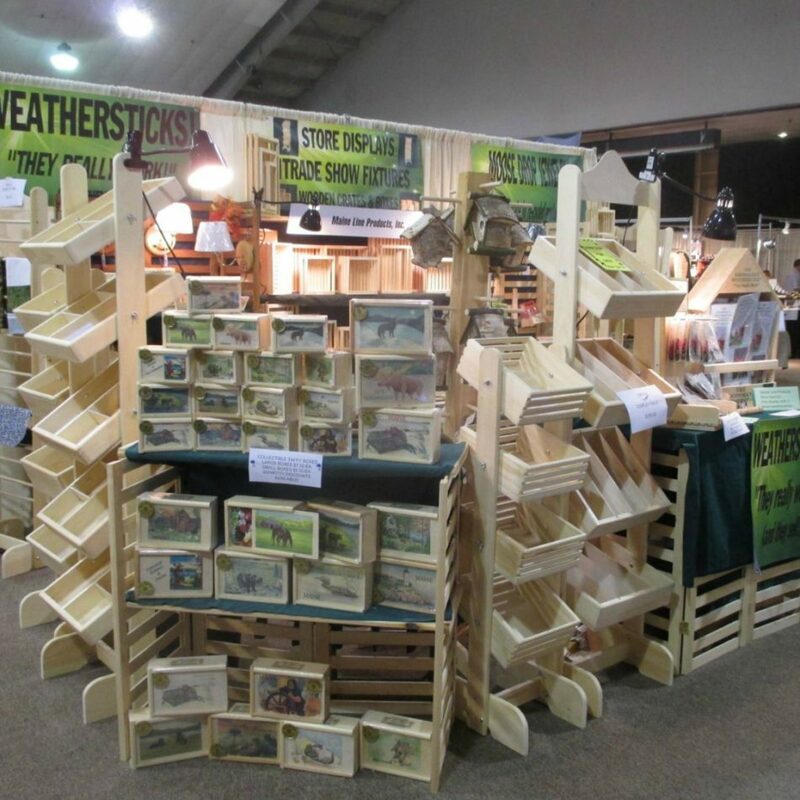 We also make many floor standing store displays and modular 4 panel displays and shelving that is great to be used in stores or by folks who do trade or craft shows.